Sarah was old and had always been barren so, according to the customs of the time, she told her husband to take her slave as a concubine, that he may have heirs through her. When Sarah did this God had already told Abraham that he would be the father of nations but the How and the When was untold. Poor Sarah must have been confused and heartbroken, and then in her pain she grew jealous as Hagar did become pregnant and gave birth to a healthy baby boy. In her jealousy grew bitterness and disgust, so much so that she beat Hagar and eventually cast her and her child out into the wilderness, surely to die. It is shocking what wretchedness grows in us from the source of our woundedness. Hagar was not completely blameless in it all, though; Scripture tells us that she looked upon her mistress with disdain—throwing salt on Sarah’s wounds. But to me, this story is a lesson of what happens when we do not wait on God to fulfill His promises in His timing. It shows us all the pain, animosity, and sin that can come when we take matters into our own hands as Sarah did, of course, but this story is not about Sarah or Hagar or bitterness. 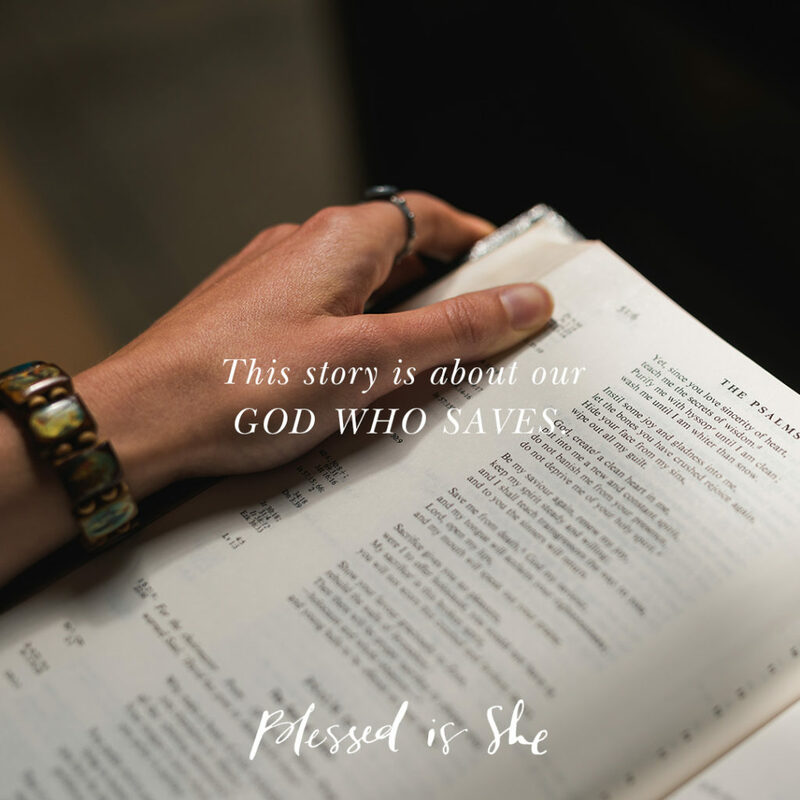 This story is about our God who saves. Into the mess that Sarah and Hagar make comes God. His plan has not been followed, but He picks up the pieces and rearranges them into something good and beautiful. He brings Sarah back to the plan, back into His will. For Hagar and Ishmael He intervenes and saves their lives and then promises that Ishmael, too, will be blessed. In fact, Scripture tells us that God was with the boy as he grew. I have learned this in my own life, too. God is not afraid of my messes or my sin. He will gladly step into it to redeem it all. Mistakes are turned into gifts, wounds are turned into wisdom, and sins are turned into empathy. Our God is Love and Mercy and He takes our wretchedness and brokenness, and He makes them beautiful. Can you ask Him to step in and help with your messes and sins today? Start by receiving the Sacrament of Confession. Start with a clean slate. Beautiful words of wisdom from these readings today! I can so relate! Thank you.